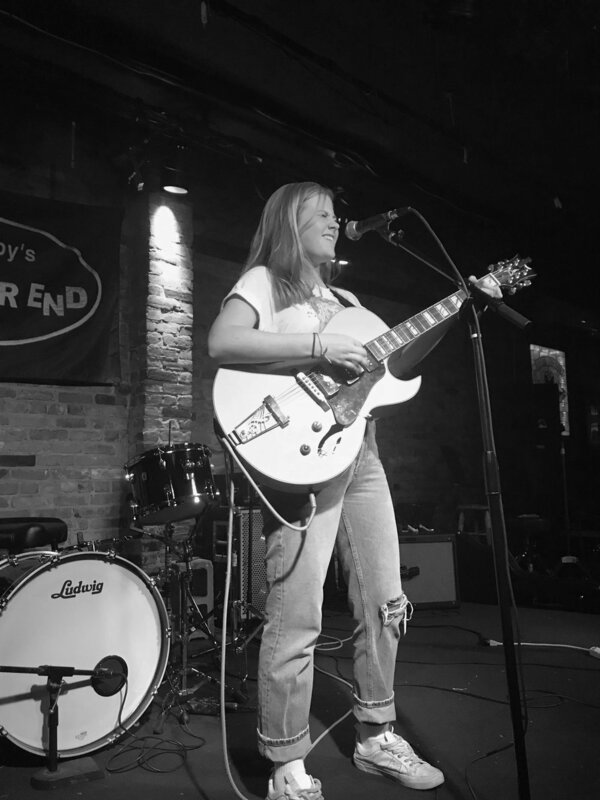 Based out of New York City, Libby Knowlton is an alternative/indie singer/songwriter. At a young age, Libby discovered her passion for creating music and has since been consistently writing and performing. In 2015, she released her first self-titled EP on all major music platforms. Taking to Soundcloud in 2016, Libby has quickly gained a following of loyal listeners with her covers and original material that she is constantly releasing on the website.